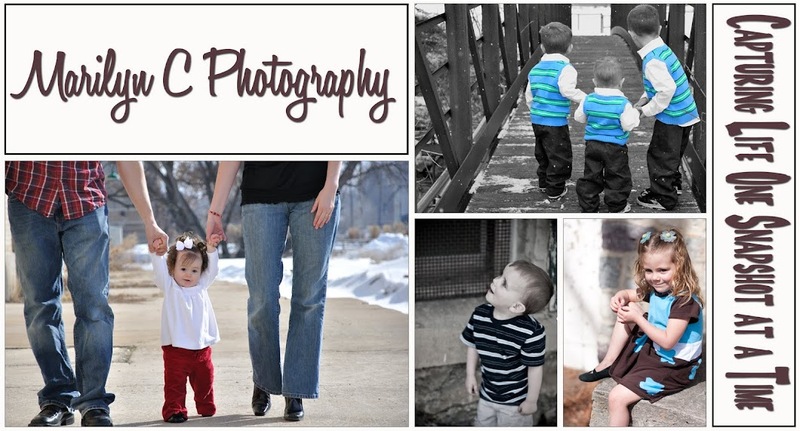 I had a great time photographing these cuties. The littlest one was the easiest to get to smile for the camera, but the hardest to keep in one spot!! !